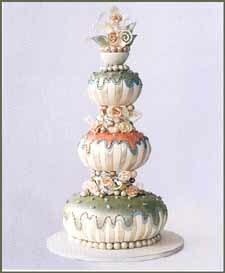 Wedding Design book from C.H.I.P.S. In Style Weddings presents a world of inspiring options shown in exquisite detail-invitations, dresses, flowers, music, cakes-and tips from many of today's top wedding planners on how to make it all come together in a way that's personal, meaningful, and just right. In Style Weddings takes you inside the entire planning process, from choosing the right ring to honeymoon ideas that add the perfect blush-from high adventure to serious serenity. 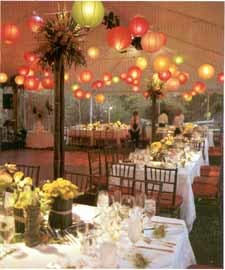 Stylish concepts, tips, and tricks come from top experts, the caterers, planners, florists, and dress designers behind the most memorable celebrity weddings of the past decade, from Mira Sorvino's hilltop ceremony in Italy to Matt LeBlanc's beachfront wedding in Hawaii. 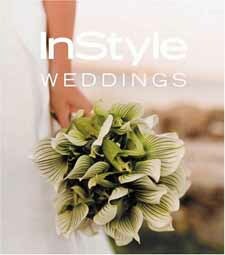 In Style Weddings contains big, luxurious photos, many shot documentary style at A-list weddings by leading photojournalists, play up the beauty of settings, costume, and lighting-conveying beautiful portraits of the joy, romance, and ritual unique to weddings.